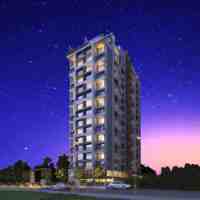 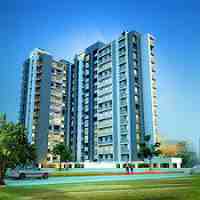 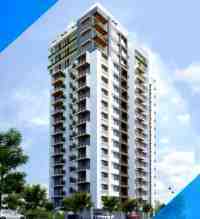 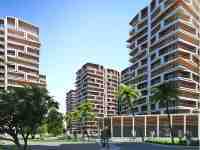 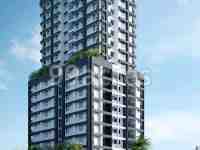 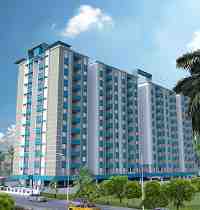 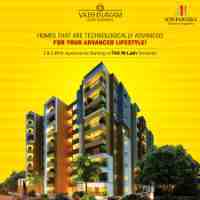 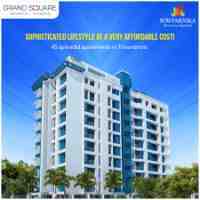 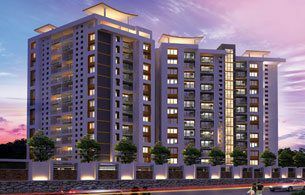 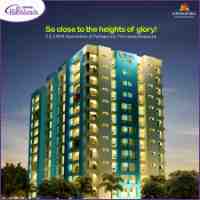 There are many new flats for sale in and near Trivandrum city with so many new flats under construction in Thiruvananthapuram. 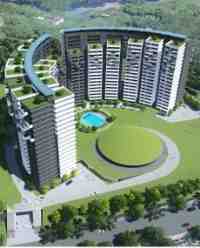 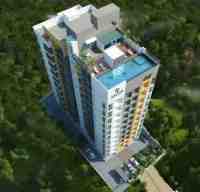 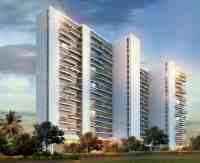 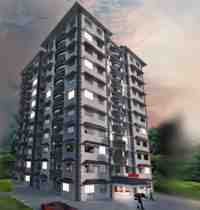 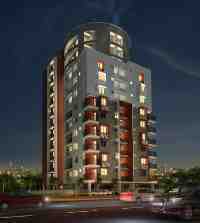 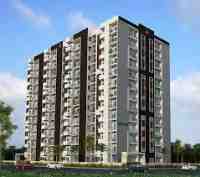 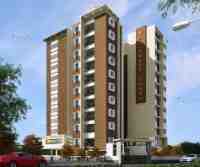 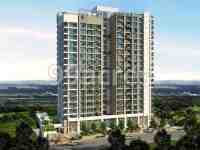 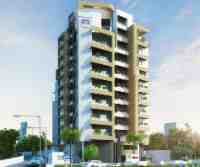 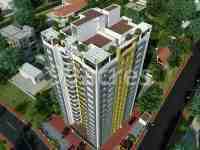 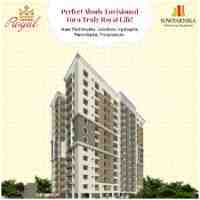 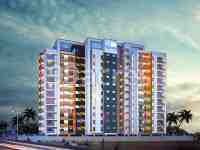 Most of these new flats projects in Trivandrum are in some of the best places to stay in Thiruvananthapuram. 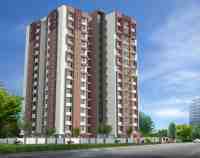 There are for sale under construction or ready to occupy new apartments and flats in posh or good residential areas in Trivandrum like Barton Hill, Kowdiar, Kesavadasapuram, Kuravankonam, Nanthancode, Pattom, PMG, etc. 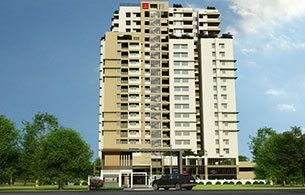 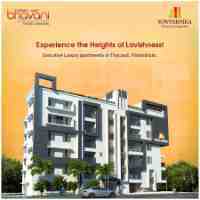 Below is a list of all the best builders in Trivandrum and further down you will see a list with all new flats and villas being built in Trivandrum and a link which takes you directly to the Trivandrum builders website. 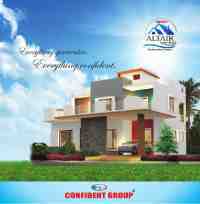 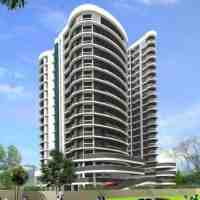 The leading Trivandrum builders list below is in alphabetical order. 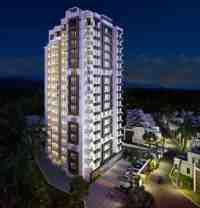 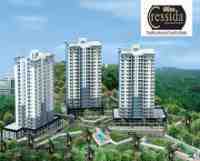 The list of villa projects in Trivandrum is at the bottom of the page. 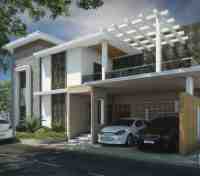 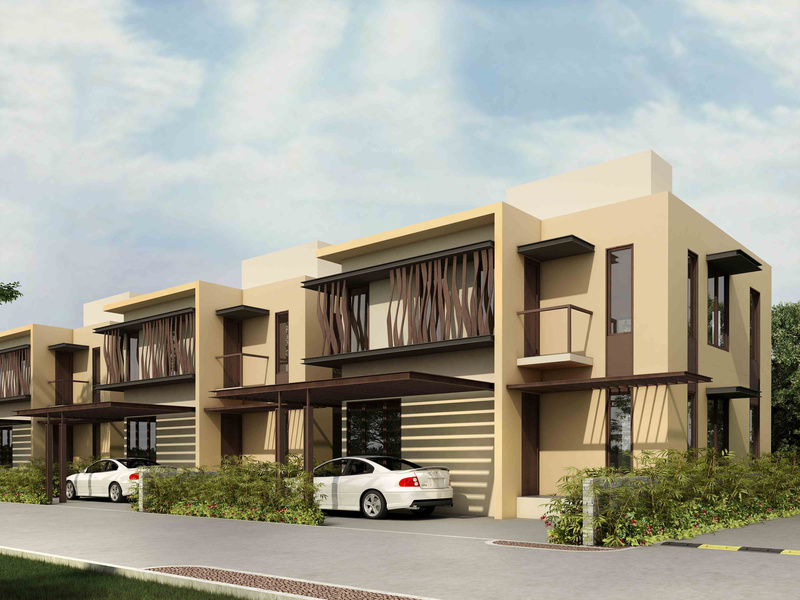 We have a list below of ongoing new villa projects in Trivandrum. 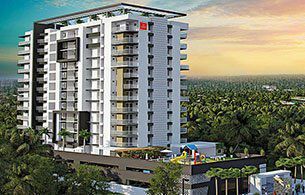 Many of these new villa projects in Trivandrum are near Technopark Trivandrum which seems to be the most popular location in Trivandrum for villa housing.